Carretera de Cádiz, Km 177, 32005 Orense, Spanje. Friendly family hotel in Orense. 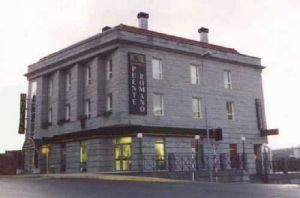 The Puente Romano is a quiet hotel perfect for your business trips and for the holidays. 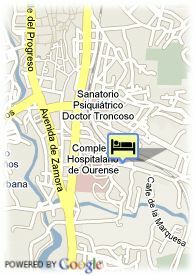 This small hotel is located in a quiet area in Orense. Its large and comfortable rooms dispose of the up-to-date technology of comfort, such as, among others, satellite dish TV, telephone, ADSL and complete Bathroom. Reunions rooms, gardens and elegant social lounges end the offer of the Puente Romano Hotel. Moreover, it is located at less than 5 minutes from the city center and the Exhibition Fair. You can also enjoy your breaks in its restaurant, where you can taste the best dishes and products of the tasty Galician cuisine, such as fish and seafood. Voor oudere kinderen en volwassenen wordt 90.95 € per extra bed aangerekend.